Give the Drove a chance! 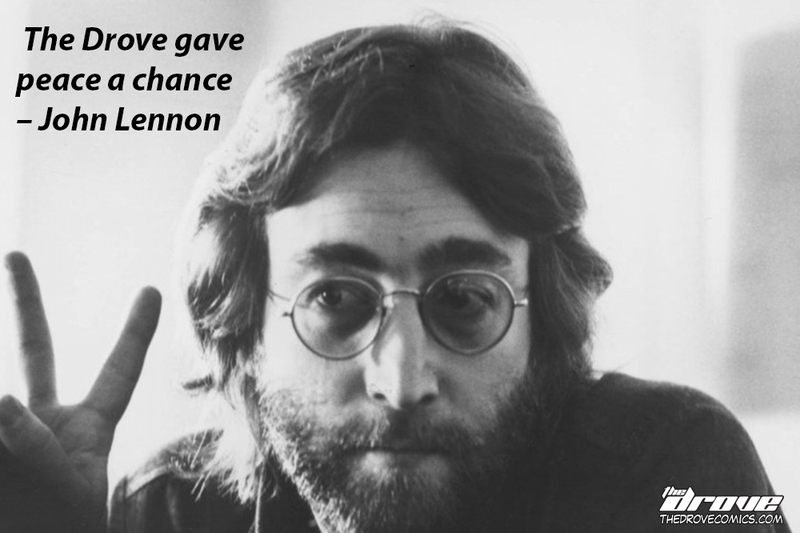 This entry was posted in Real Celebrity Quotes and tagged celebrity quote, comic, drove, John Lennon, Peace, real celebrity quote, sci-fi, the drove, webcomic. Bookmark the permalink.